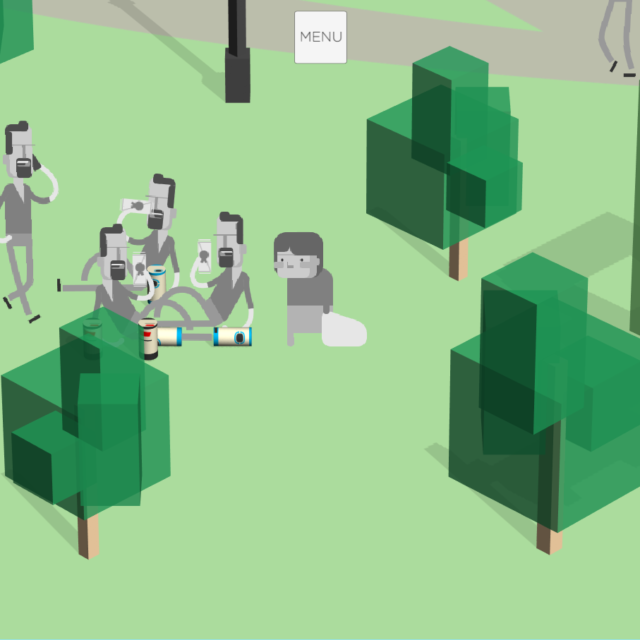 Design research, strategy and project management consulting for the indie game The Wizards of Trinity Bellwoods. 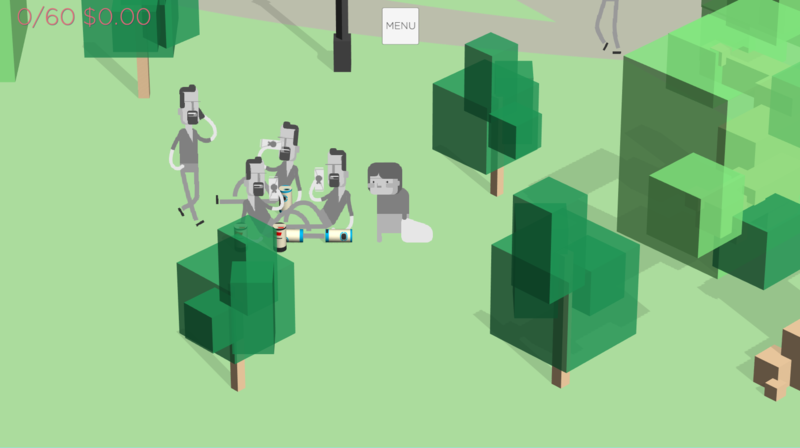 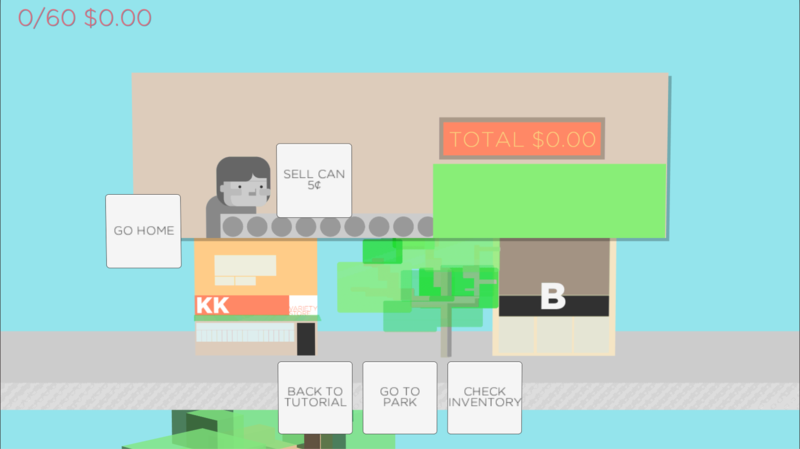 Based in Toronto, Canada, The Wizards of Trinity Bellwoods is a game where you play as one of the fabled wizards (can collectors) waiting for hipsters to finish their drinks and collect their empty cans. 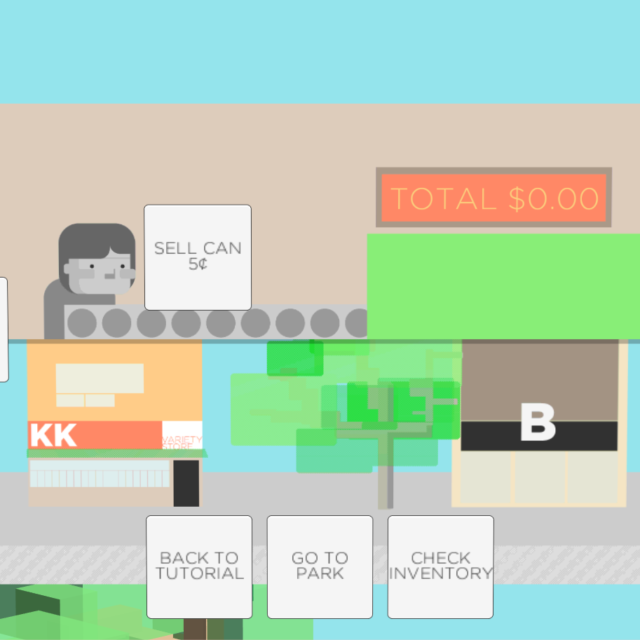 Return the cans for money and use that to improve your home. 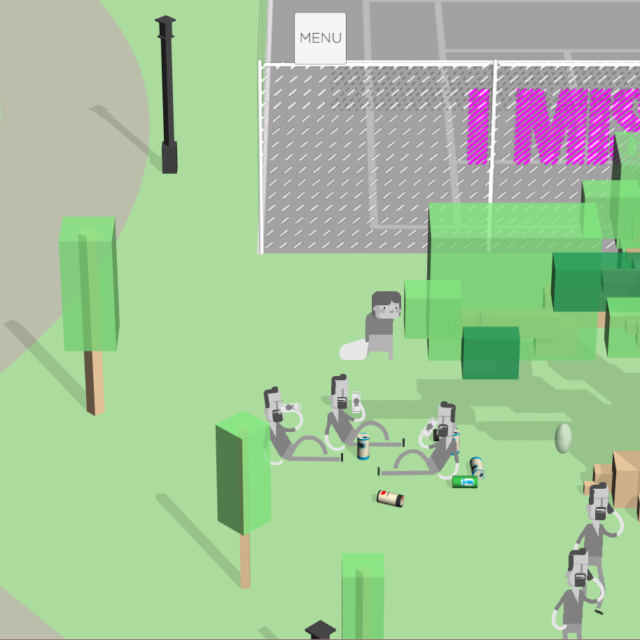 This will open up more people in the park, following the gentrification curve of the city from 2003 till now. 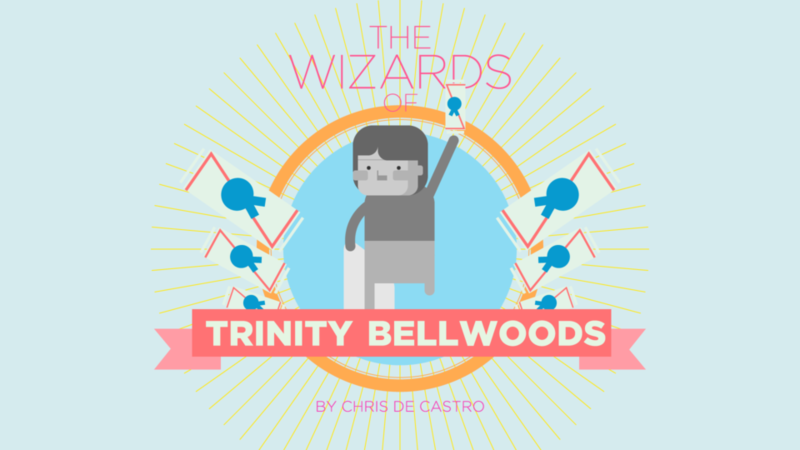 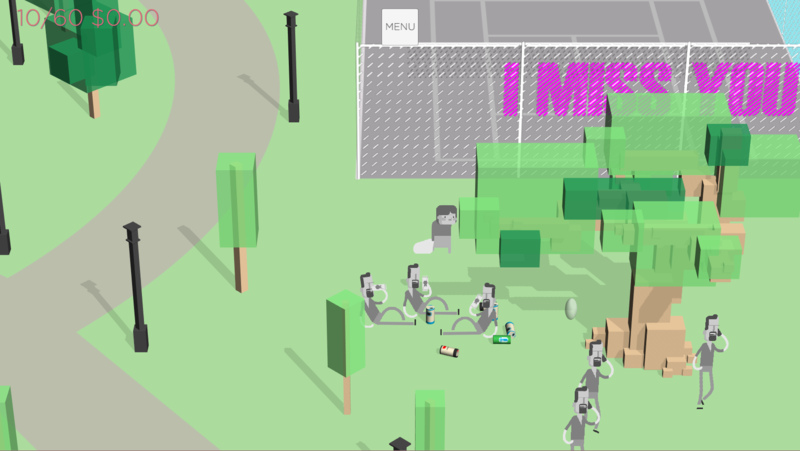 Using gameplay mechanics to explore subjects that surround a large urban park such as gentrification, immigration, urban economies, recycling and public space, The Wizards of Trinity Bellwoods is an experiment in games as narrative. 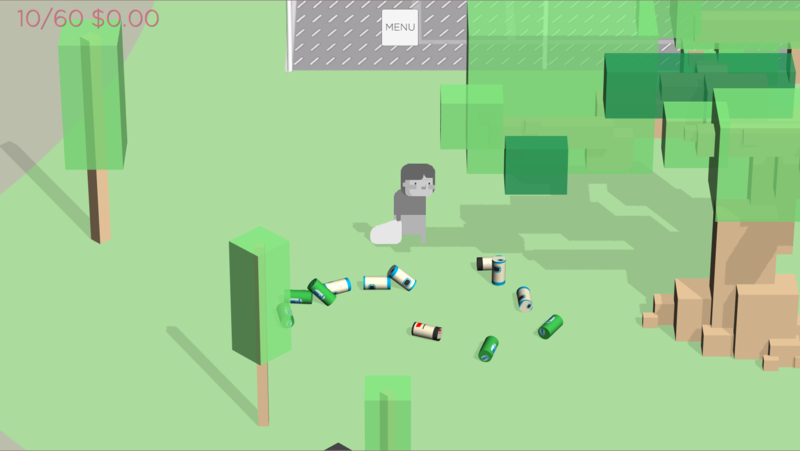 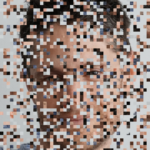 Chris de Castro is a designer animator exploring indie game development, focusing on games based on reality and personal narratives.